We offer a complete range of maintenance services for fleet or single aircraft owners. 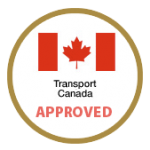 Our full time engineering team members are factory trained and Transport Canada approved with over 100 years of combined aviation experience. 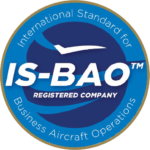 We have Approved Maintenance Organization ratings on Citation 550, 560, 560XL, 680, HS 125, Falcon 50EX, 2000LX and 900 series aircraft. 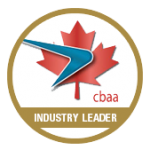 Our in-house maintenance department has been formally recognized by IS-BAO and the CBAA as a leader in quality for Aircraft Maintenance.